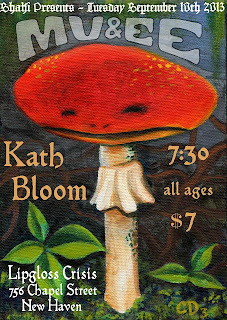 Another awesome show at LIPGLOSS CRISIS, this time with MV & EE and Kath Bloom! It's been AGES since we saw our good friends MV & EE. And they've been very busy. VERY busy. A killer new LP called "Fuzzweed." A whole wave of live "tapers' pit" style cassette releases. The cover of "Arthur" magazine. 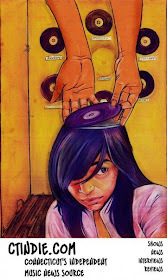 Various collaborations with esteemed personnel of the underground. And, of course, an addition to the MV & EE family... literally. So it's about time we play catch up, and see what's good. Kath Bloom is a Connecticut living legend. We were lucky enough to be introduced to Kath years ago by our mutual friend, Josephine Foster. Much time has passed, and we've been lucky to organize, and even share, a few bills with Kath. 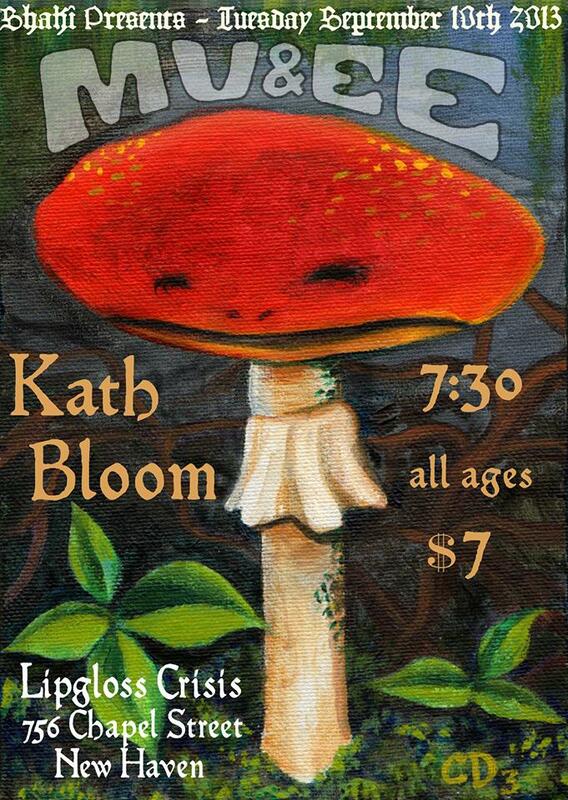 If you've seen Kath Bloom perform, you know in your heart of hearts that this show will be spectacular. Her voice is beautiful and strong and emotive beyond belief. Expect this night to be awesome. more details coming soon but WOW it's about time we brought this amazing duo back to New Haven... mark it on your calendar! 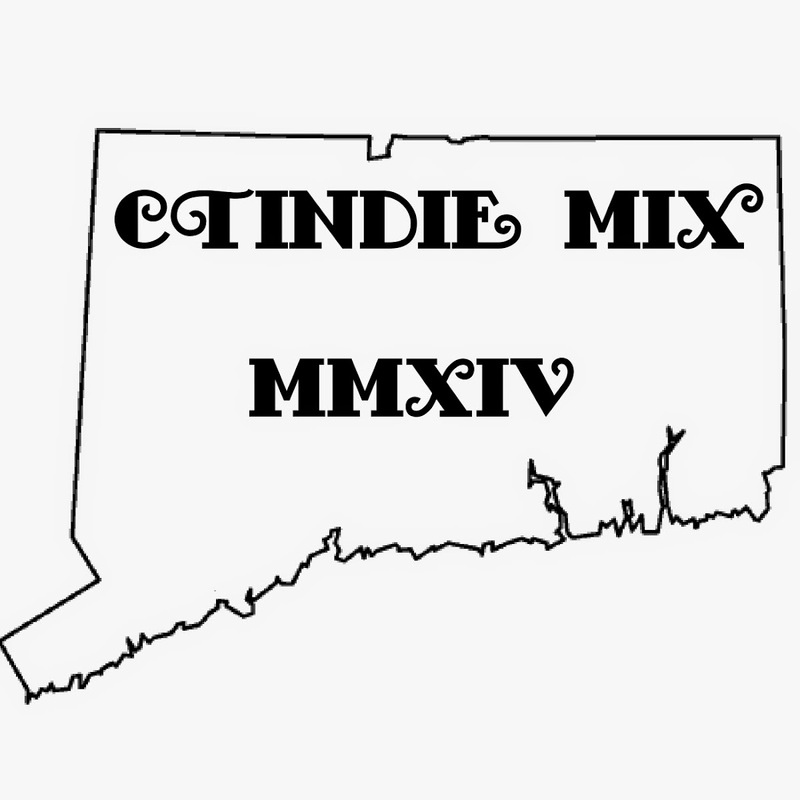 This show is brought to you by Shaki Presents, Lipgloss Crisis, and Project Storefronts/New Haven !